Heritage BC is happy to provide the following library of resources for research and inspiration. Recognizing there are many approaches and methods to planning, these documents are offered as examples of the different types of documents produced in BC. It is important that your planning process is designed to suit your particular needs and your community’s aspirations. A plan is only successful if it can lead you to the goals and outcomes that are appropriate and needed for your situation. 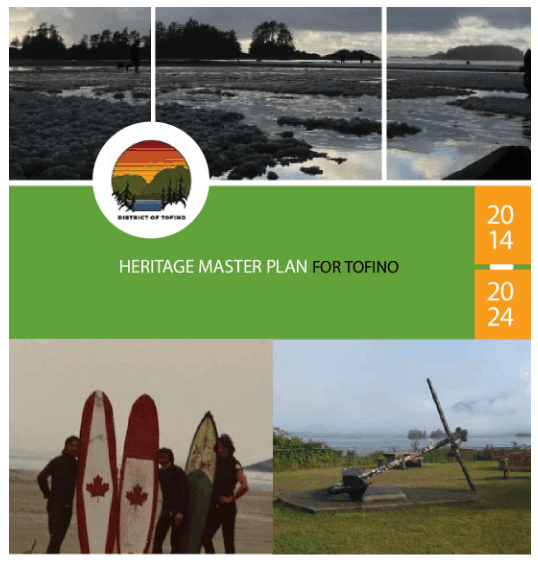 Please contact Heritage BC if you have questions or you would like to recommend a document for this page.